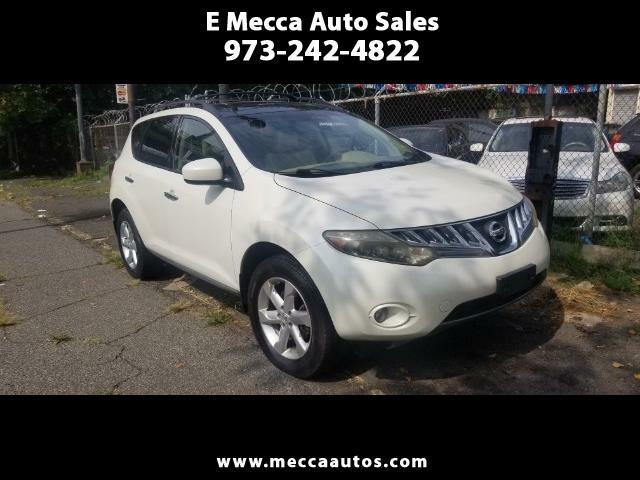 Beautiful Nissan Murano just became available. This car runs and drives great. Super low miles, cold air, back-up camera, leather interior, and many more features. This would be a great family car for someone. Give Charlie a call at 973-242-4822 for more information or to schedule a time to come see it. Visit E Mecca Auto Sales online at emeccaauto.com or call us at 973-242-4822 today to schedule your test drive.